Sadly, the band is getting back together, but not in the way anyone would want. Gregg Allman has become the latest member of the Allman Brothers Band to leave this world way too soon. 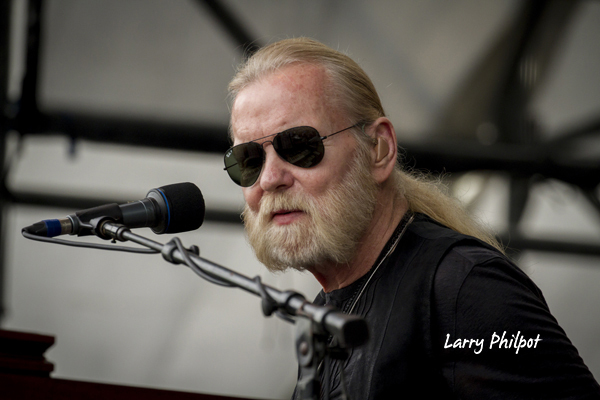 Gregg Allman died today at the age of 69, just a little over four months after the death of drummer Butch Trucks, who passed away on January 24, 2017. Allman’s health has been in decline over the past several years, with stints in rehab, lung surgery and a liver transplant among his many health issues. The singer’s 2017 tour was cancelled in March and though no formal reason was given for the cancellation, health concerns seemed to be the main factor. 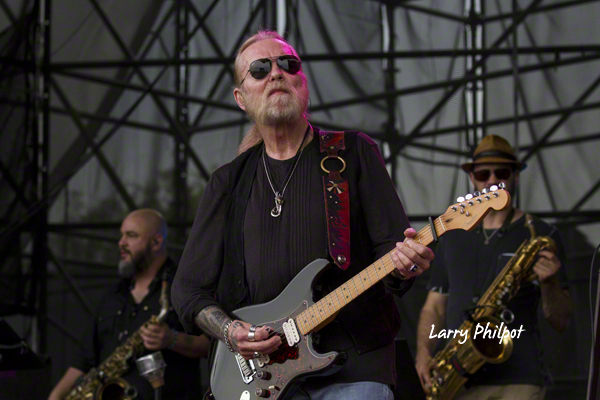 Allman was due to release Southern Blood, his first new release since 2011’s Low Country Blues. The new album was recorded at the Fame Studios in Muscle Shoals, Alabama. At the time of his death, a release date had not been announced. The Allman Brothers Band formed in Macon, Georgia, in 1969. As the band gained in popularity, they lost two of its founding members, Gregg’s brother Duane Allman and bass player Berry Oakley, both to motorcycle accidents. The Allman Brothers Band officially disbanded in 2014, after a final sold-out residency at The Beacon Theatre in New York City. The band were the recipients of a Grammy Award in 1996 for Best Rock Instrumental Performance and a Grammy Lifetime Achievement Award in 2012. The Allman Brothers Band was inducted into the Rock and Roll Hall of Fame in 1995. 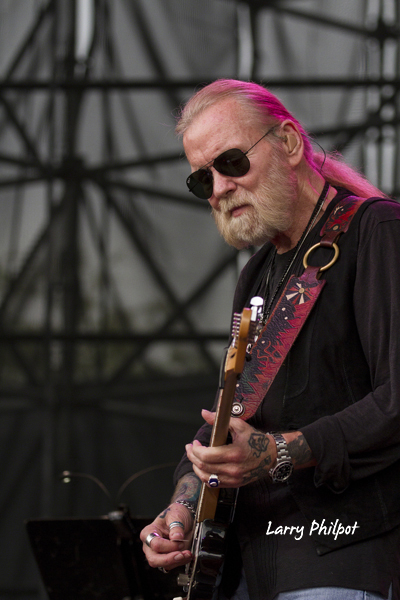 Gregg Allman is survived by his five children: Devon, Elijah Blue, Delilah Island, Michael Sean, and Layla Brooklyn. The Allman Brothers Band members who have predeceased Gregg Allman include: Duane Allman, Berry Oakley, Butch Trucks, Lamar Williams, Dan Toler, David “Frankie” Toler, and Allen Woody. RIP Gregg Allman – I am at a loss for words. I was moved by Gregg’s voice when I first heard the Allman Brothers Band in 1969. I was nine years old. I had not even picked up a guitar yet but thanks to my to older brothers I had been exposed to a lot of great soul music with the best singers in the world. But this was something different. This music was making a deep emotional connection with me even though it was too complex for me to really understand. Somehow, though, it had this “common man” quality that allowed that music to connect with people on so many different levels without analyzing the ingredients that went into it-soul, blues, rock, country, jazz-all mixed together in a way no one had ever done before. And on top of it all was this beautiful voice that could be soothing, terrifying, mellow, angry, and amazingly natural and soulful all at the same time-and instantly captivating. It drew me in. It drew us all in.